There are many best states for NYSC in Nigeria and once you are lucky to be in any of these states, you will be exposed to a lot of things that will help you grow your dreams and build the future. There are no bad states for NYSC although, but some states I will be talking about will present more chances for success and convenience. 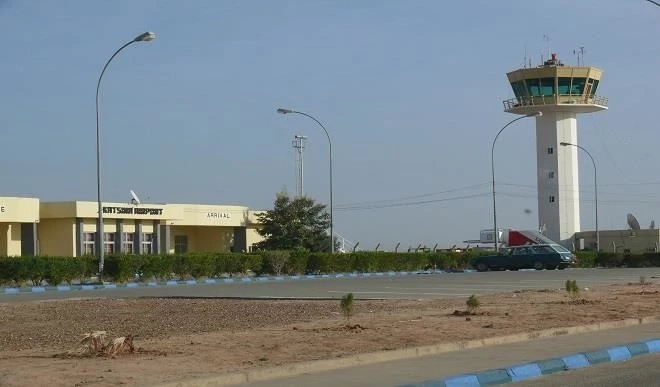 The factors you will consider before you fill the NYSC four choice of states are Security, cost of living, commuting, distance, jobs opportunities, and you will consider how easy it is to market and connect yourself. Most people always think Lagos and Abuja are the only best states for NYSC in Nigeria. I am going to blow your mind by making a list of best states for NYSC that will give you everything you need to stay happy during after NYSC. If you have been searching for lists of states that pay youth Corpers in Nigeria, NYSC highest paying state, best Northern states for NYSC and most especially best states for NYSC. This article will give you the answer by making a valid list of states that will add to you out there during NYSC. … and many other important factors. I present to you below, a list of best places for NYSC in Nigeria that will make you serve as a boss. You are already smiling because you know I can’t talk about best states for NYSC without Lagos as the number One. 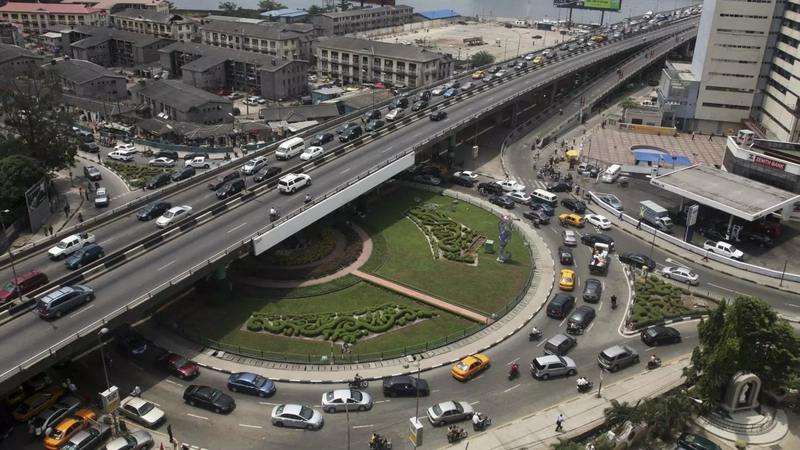 Lagos is a city with a population of 9,113,605 as at 2006 census. Lagos is a commercial capital state of Nigeria and if NYSC deploys you here, you will have access to a lot of opportunities. There are tons of basic amenities from banks, Parks, clubs, restaurants, games, bars, Shops, Shoprite, companies, organizations, groceries stores, and everything you can ever need. The city is easy to Navigate as you can get to anywhere by just taking a bike. The ethnic, economy and food diversity of the residents is stunning and there are many outdoor activities that will make you love Lagos. The crime rate is low as you might hear of pickpocketing and petty crimes but nothing really serious. This is a place you will never have to be a victim of kidnapping or bombing or any crime of any kind except that if you are not careful, your phone might disappear. The cost of living is high as a good self-contained apartment can range from N80,000 – N100,000 depending on the location. But you will be able to manage as a Corper. Lagos is one of the best states for NYSC not because it’s safe, clean and have amenities alone, but it also offers a great advantage to Corps Members. The job opportunities are high and there are tons of organizations and companies you can pitch or submit your CV to. The state pay Corpers serving in Ministries N10,000 per month while local government offices and schools pay N5,000 per month. Abuja is also one of the best states for NYSC in Nigeria with a population of 1,405,201 as at 2006 census and people here are busy working. 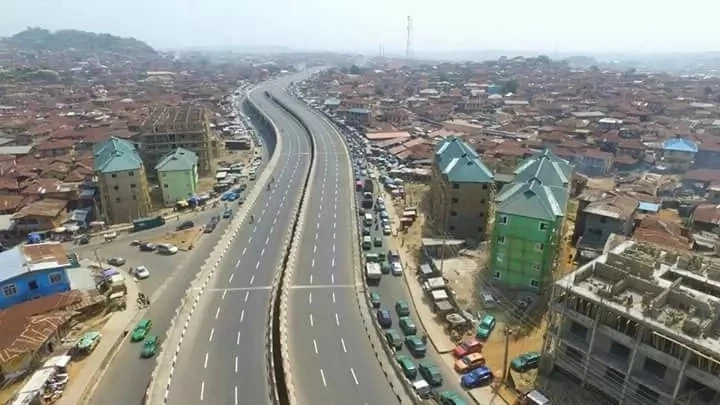 The cost of living here is very high as transportation money is on the air, house rent is at the highest level and things you will buy very cheap elsewhere is high here. 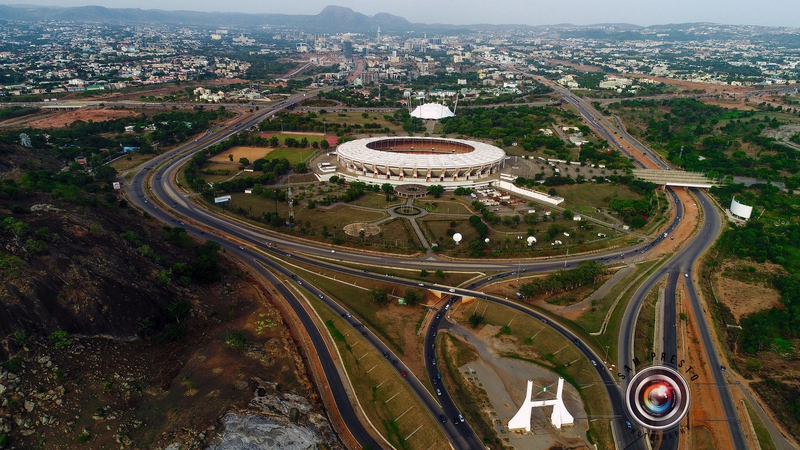 Abuja is a place of opportunities and a place you can have a good connection with people that will boost your career. 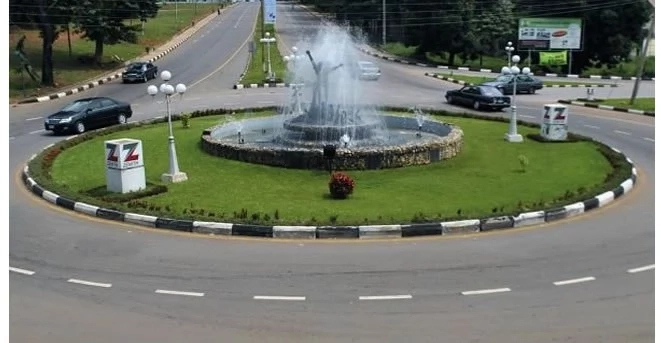 The city is safe and clean and apart from the recent Iyanya Park bombing, Abuja has been a very peaceful state and the security became tighter after that incidence. You don’t have to worry about crime here. The state doesn’t pay but you can’t find a place of primary assignment that will not pay you and take care of you. Anambra is not just one of the best states for NYSC, it’s also one of the highest paying states. The state governments pay Corps Members N9,000 per months and each PPA also compliment with N5,000 or more. Another amazing thing about Anambra is everything is so cheap. The food diversities and local food are worth tasting. House rent is cheap, foodstuffs are cheap, clothes are cheap, and transportation is cheap. If you are going to a place and the driver tells you its N50, you should know the place is very far. The security in Onitsha is below average but other states are safe and if you are not a nightlife person, Onitsha is still a good place. Awka which is the state capital provides more jobs opportunities and more amenities. The residents are friendly and warm welcoming towards Corps embers. There are many industries you can pitch and if you are the business type, you will blend and make it big here. Kano is also not just one of the best states for NYSC, it’s is also the best states to serve as a Corper among the Northern states. 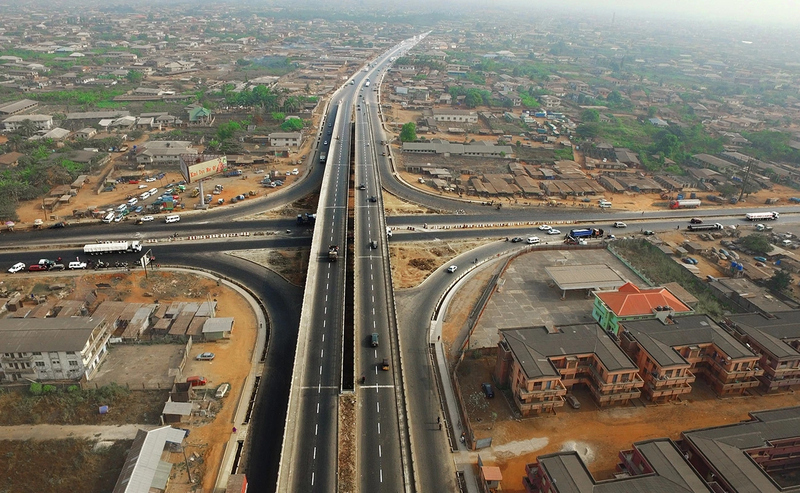 This state has more amenities, industries, and companies than any other Northern cities in Nigeria. The state pay N5,000 monthly and respective PPA also compliments at the end of the month. The many industries provide jobs opportunities and if you are a business type, there are tons of opportunities here. One of my friends wrote this post to prove that Kano is better than Lagos for NYSC. Kano is also a safe place as the crime rate is low and the residents are friendly especially when you can speak little of their language. Yes, just as you are thinking, they have beautiful girls and apart from that, the state pays N5,000 every month. Apart from being one of the best states for NYSC, Akwa Ibom is also one of the few states that pay Corps Members after orientation camp so as to make the first few rough days after NYSC Camp easy. The cost of living is moderate as most PPA will provide accommodation and also compensate Corps Members at the end of the month. The food is cheap and I can assure you that the diversity you will feel in their restaurants and food will make you want to stay. Just be ready to taste different kinds of food you can’t find anywhere else. The residents are friendly and transportation is cheap. Think about it, have you ever heard of any major crime in Akwa Ibom? The communities are safe and have a lot to offer you. There are companies, industries businesses, an organization that increases the job opportunities. 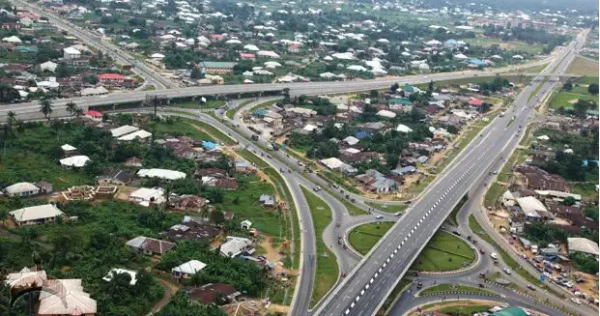 If you have been doubting Akwa Ibom, you should think again. Ogun state made it on this list of best states for NYSC because of the beauty, job opportunities, attractions and many more than the state have to offer. This state has the best orientation camp in Nigeria and if you want to argue about that, use the comment box below. There is the Olumo Rock, the biggest farm in Nigeria and many industries that make this place a potential place for Corps members. The cost of living is reasonable and in terms of food, you will get the best here. The state is very safe as the crime rate is extremely low and you don’t have to worry about being a victim of any crime of any kind. Ogun state doesn’t pay Corps Members but most of the respective PPA will compensate you at the end of the month. There are business opportunities here if you are a business type. You will love this state. Niger is another of the best states for NYSC that have to be on the list. A friend of mine was posted to Niger state during the last batch. She was crying and saying “Yeah¡ Lola, that Sharia state. They say if you wear crazy jeans, they will cut your legs. If you wear open shirts, they will cut your breast. I cannot go there” And now, the rest is history because she’s doing fine there. This state is not a fully Sharia law state and to blow your mind, there are more Christians in Niger than any other Northern state in the Country. Another thing you will never have to worry about is electricity. Kanji Dam is here and that alone confirm constant electricity than any states in Nigeria. Niger is not just one of the best states for NYSC but also one of the best Northern states for NYSC. This state is also one of the safest and secure states in the North. Housing, feeding, and foodstuffs are cheap to the ground. If you are the type like me that likes food, you should watch it here else you will be the fattest in your village after NYSC. At the end of the NYSC service, Niger state will pay you #60,000. There are basic amenities, jobs, outdoor activities, attractions, restaurants, and industries. If you want to stay in Niger After NYSC, you will really have a lot to do. Enugu is another one of the best states for NYSC and also one of the NYSC highest paying states. About a few months ago, the state government started paying N15,000 to all Corps Members monthly. This is really huge and that is why most Corpers with saving habits in Enugu State always come out with enough to start a life. There are enough industries, organizations, companies that create more job opportunities on a daily basis. The electricity is not that good but at least it’s improving. The state is very safe as the crime rate is low and there are lots of amenities that will make NYSC easier here. You are likely to be posted to a school and schools is even better because you will have more time for yourself and other things. Neighbors are very friendly and love to greet you especially when you are in your NYSC uniform. It might be hard to get borehole water because water is an issue here. You don’t need to be scared because it’s improving. Food, transportation, housing is very cheap also and the many businesses opportunities give room to take an advantage of this one of the best states for NYSC. My list of best states for NYSC will not definitely be completed is Rivers state is not on my list. 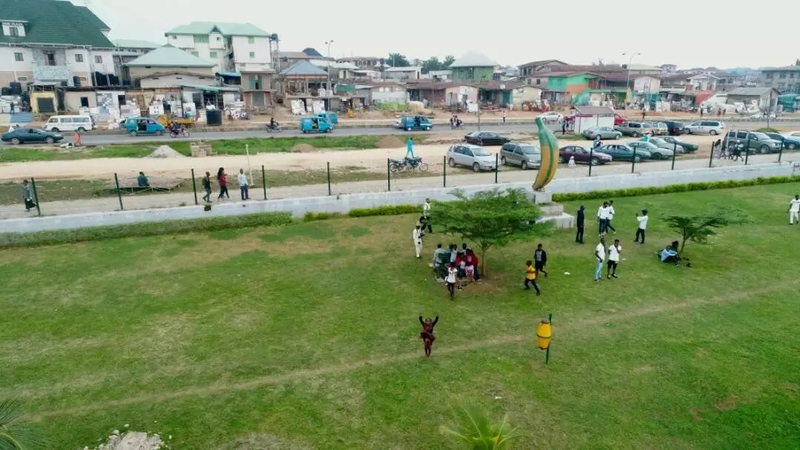 Have you heard about Obia-Okpor LGA? That is the most wealthiest LGA not only in Nigeria but in Africa. Is someone doubting, you can ask Google. Am serious, you should Google it. Most people when they see Rivers on their call-up letters, they will immediately think of Port-Harcourt. There are other amazing places in Rivers that will make you bring out the best of NYSC. Port-Harcourt is one of the most expensive places to serve as a National Youth Service Corps Members. But if you know how to manage things, you will surely have a way. Talking about basic amenities that make a state lively, Rivers state have enough and they are not so hard to Locate. Get ready to try some delicacies with the great taste you have never experienced anywhere before. The neighbors are friendly and love Corpers. Security depends on your own personal lifestyle. You have to be careful of places and clubs you go especially at night. But if you are the type that doesn’t brag and go out anytime, you are completely safe. There are industries and companies you can forward your CV to if you want to stay permanently after NYSC. Food is very cheap here also. The state government is not paying, but each PPA always compensates Corpers at the end of the month. Cross Rivers is not just one of the best states for NYSC, it’s also known as the most beautiful state in Nigeria. 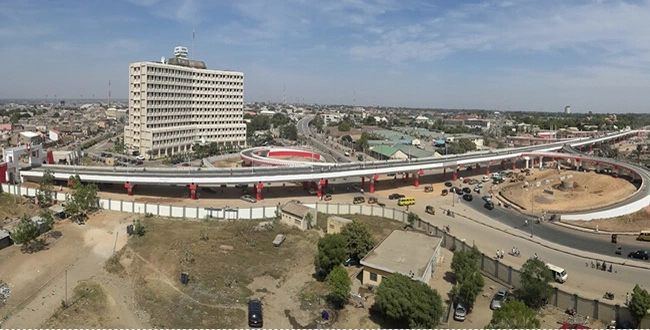 You have been to Lagos, you have been to Abuja, try to visit this former capital state of Nigeria and see the beauty. We are talking about delicious plate licking food, rich culture, diverse business, and lifestyle, you are welcome to cross Rivers. Despite the hype of this one of the best states for NYSC, the cost of living still remain moderate. Food, transportation, apartment, and others are cheap. Cross Rivers is one of the safest states in Nigeria as you hardly hear of crimes from this state. There are plenty of jobs opportunities, The state Government pays about N3,000 monthly allowance and each PPA will compensate Corps Members at the end of the month. If you study anything related marines and Co, the chance you will be deployed to a marine firm here is high and this automatically increases your chances of getting a Job. 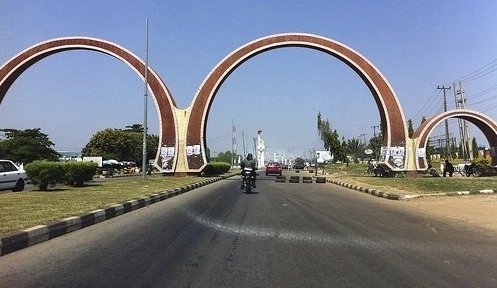 Here comes my own very hometown on my list of best states for NYSC. Let me whisper this to your hear if you are serving in Osun state. Just comment below and let me see how I can surprise a lucky Corper. Osun state is not just one of the best states for NYSC, it’s also one of the safest and most reasonable costs of living. You hardly hear of crimes here because of the friendly neighbors who look out for one another. The residents are down to the earth-friendly and you will love it here. 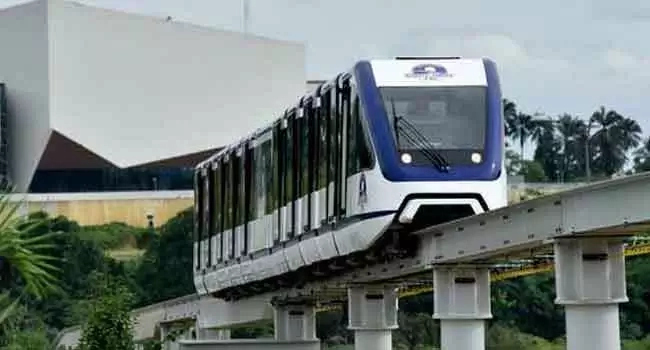 Everything is cheap and although the state is kind of dry and boring yet, the electricity is one of the best in Nigeria and there is a Park, a stadium and other basic amenities. House is cheap and food are normal. You are likely to serve in a school. There might not be many industries, organizations, and clubs here, but I can assure you that the quiet streets, the peaceful and friendly neighbors will make it worth it. I knew a brother who served in Kebbi state while I was in my final year in the University. There is nothing this brother will not use to prove that Kebbi is one of the best states for NYSC. He relates everything that happens to “When I was serving in Kebbi” and we always laugh it off until I got to know that one of the best states for NYSC is truly Kebbi. There are enough basic amenities and a variety of options to choose from. From restaurants, bars, attractions, shops, and markets. Food and transportation are cheap and the residents here are very friendly. You are likely to serve in a school but there are companies you can pitch if you plan to stay. This state is safe as we hardly hear of crimes at all. The state Pay N2,000 monthly and N24,000 at the end the service year. You are surprised that this Plateau state made it on the list of best states for NYSC. Plateau state was where I served my fatherland. The camp at Mangu is a 7-star hotel although it’s a new camp. It’s really a shame to see the most peaceful state in Africa turn out to be a place where bomb blast is a regular thing and religious killing can begin anytime. Apart from all those unrest that happens once in a while, Plateau is one of the best states for NYSC. If you have been dreaming of going to Russia or Hawaii During Winter, you should come to Plateau to see how strong you are. Plateau is really a good place to experience the coldness of the weather, the snow covering the streets during raining days. I really love the cold weather. You can jog around, go to the gym and yet you won’t see yourself sweat. The foodstuff is so cheap and the transportation is convenient and also very cheap. You will taste a lot of new Hausa food and you will enjoy the diversity of the communities. There is a Polo for those who love the horse and many other attractions. The PPA doesn’t pay and there are no many companies here maybe because of the religious crises. Want to know what it feels to be a Corper in the Largest city in Africa, welcome to Ibadan city which is the capital of Oyo state. The crime rate is low compared to other large cities around. There are basic amenities and Shoprite to make NYSC lively and make you feel among. You have to learn to keep your things because people here can perform some disappear in Magic to your wallet or Phone. There are enough industries, and companies you can send your CV too for jobs. If you are a business type, you will find a lot of business ideas and opportunities around. 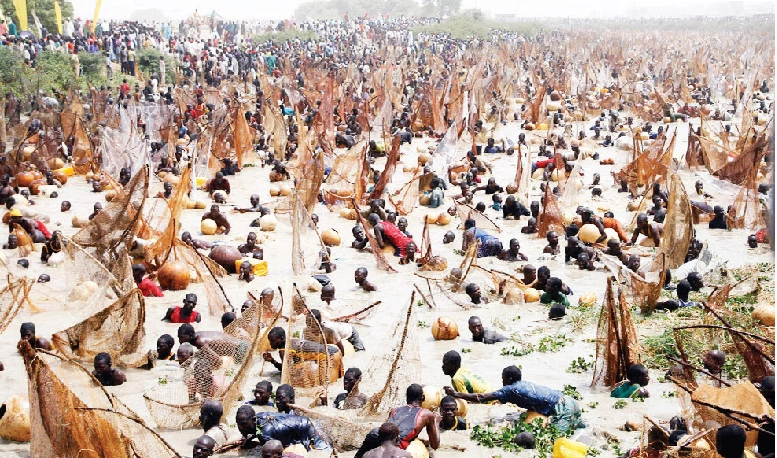 The food, transportation, and housing are normal and the state pays N3,800 monthly. The state is close to Lagos state and Osun state. The residents are so lively and friendly. The last on my list of best states for NYSC is Kastina. The electricity is good. The basic amenities are available and easy to locate. The environment is safe and there are many industries and opportunities after NYSC is you plan to stay. The state pays and several PPA will always compensate you at the end of the month. The above are the best states for NYSC and they all will give you whatever you need to be happy and forward your dreams along the line. Let me clarify this. When I say the state is paying so and so, it means the state is paying Corpers who are working with the local government or under the state. If you are posted to a private firm, you need to negotiate your payment and let them know how important a small amount of money from them can help. Now it is your turn to participate. Firstly please help me share this post so that many people will get it and also comment below if you have any questions or additions. If you also notice a mistake in the payment above, please let us know in the comment below. What state among the best states for NYSC will you like to serve? Let me know below and see if I can help. Hello sir I need help,concerning my NYSC registration I did changing of date of birth since on 30th October I was told that date of birth Approval status Application has been treated however i should login to my dashboard to confirmed my new mobilization status and up till now it hasn’t effect on my NYSC account so what can I do please thank. I’m GBAYANGE BEM SHEDRACH by name, am from BENUE state, graduated from TARABA STATE UNIVERSITY, JALIGO. Studied Education Geography, currently serving in the state of OSUN, OSHOGBO the state capital to be precise. I must commend on the peaceful atmosphere of the state, food at cheaper rate, low cost of transportation and how accommodative the indigenous people are, though the place is not too lively but it’s okay. As a serving corper, I can say the only challenge I and majority of my colleagues are facing in OSHOGBO is accommodation cos must of the PPAs doesn’t provide for us especially the public sectors, but those serving under private sectors are very okay, why? their employers provides free accommodation and are also giving them monthly stipend. but in general, OSUN is good and I recommend that the state government should work on building lodges for corps members serving under government organizations be it schools, ministries and a such. thanks for the update. Shedrach I just saw my call up letter am been post to Osun. Am from Benue too. Good morning aunty Lola. I’m from Anambra state and what you said about the state added to my trust in u because the state is exactly as u said it is. Everything u said about the state is so truth. Currently, i’m still in Anambra waiting to be call. i’m a prospective corp member batch c stream 1 deploy to Kaduna state but i still have confidence visiting ur blog i won’t be left out when they call us. i know u will surely let us know. Dear Gift. Thank you so much for the amazing contribution. OmG! You just made my day. Lola, this is really a very good write up. I have never come across something so honest and interesting like this. Keep it up sister. I just like the way write. Thanks for this valuable article. Everything you have said about Lagos is true. If I have the chance to serve again, I will still want to go to Lagos. 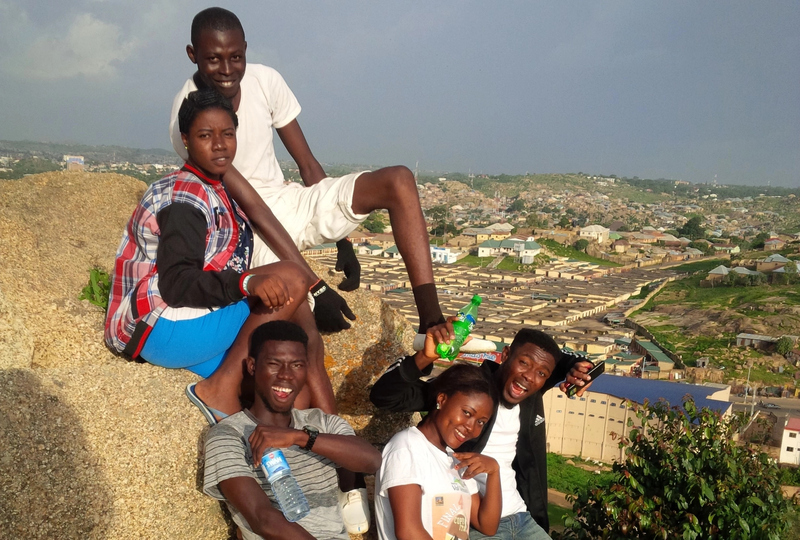 Madam Lola good evening ……mi finished from S private polytechnic in Lagos at Ikeja……….. I wish to serve in either Ogun state, osun state or Oyo state. And am from osun state……. Is that really possible to serve in either of the 3states. I would like to serve in osogbo, osun state. This is really nice, thanks for the enlightenment. I wish to serve in Anambra or Lagos.so help me God. Dear Aunty Lola, thank you so much for such an incredible and informative write up. I would like to know a little more about Ogun state for a place for service. Thank you.